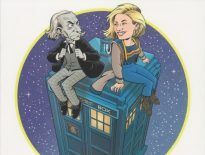 Two limited edition vinyl titles from Big Finish will be released next month, exclusive to Sainsbury’s and HMV. Doctor Who: Cold Vengeance, starring David Tennant and Billie Piper, will be available from 5th October 2018, and will be the second Big Finish vinyl that Rose Tyler has appeared in following her debut in Infamy of the Zaross earlier this year. You’ll be able to find limited quantities of this title in MV stores across the UK. 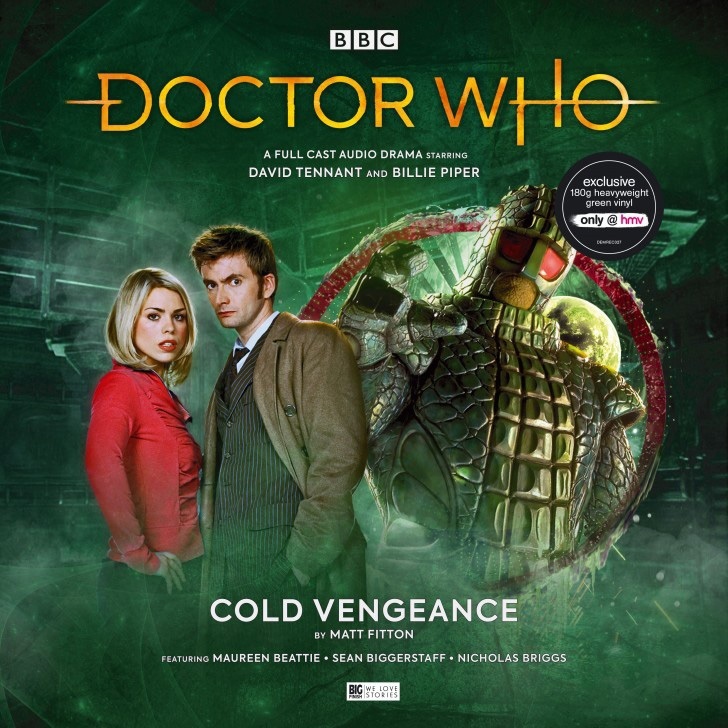 Cold Vengeance can also be purchased from the Big Finish website, albeit as a download, or as part of the Limited Edition version of The Tenth Doctor Adventures Volume Two. Sainsbury’s will further release Doctor Who: Zygon Hunt starring Tom Baker and Louise Jameson on 19th October 2018. On the jungle planet Garros, Earth Forces Knight Commander-in-Chief Greg Saraton and his team are hunting gigantic beasts, for sport. When the Doctor and Leela arrive, they are caught up in a web of intrigue where there is no clear friend or foe. What is Saraton’s vital connection with Earth’s Solar System’s Defence Shield? Why are the giant reptilian birds of Garros attacking? What terrible secret lurks deep within the trees? Before the truth can be revealed, a heavy price will be extracted and loyalties will be tested to the limit. 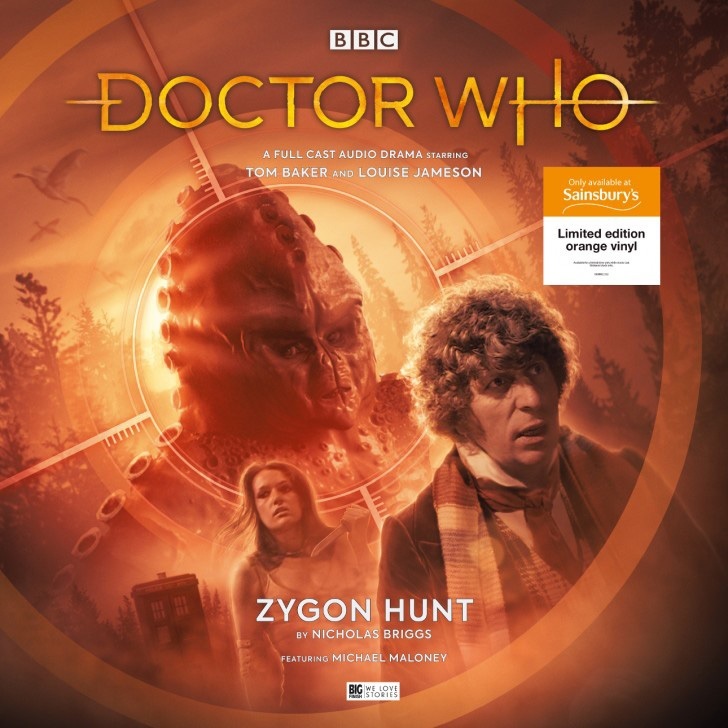 You can get Zygon Hunt on vinyl from selected Sainsbury’s stores on 19th October 2018, and/or from Big Finish at £10.99 on CD or £8.99 on download. Both of these releases will be numbered limited editions on coloured vinyl, only available in the UK, and are sure to sell out very quickly! 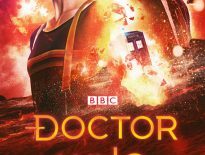 ← When Will The Doctor Who Series 11 Premiere Air in UK and America?